Juvéderm Voluma® XC is also commonly referred to as Voluma. 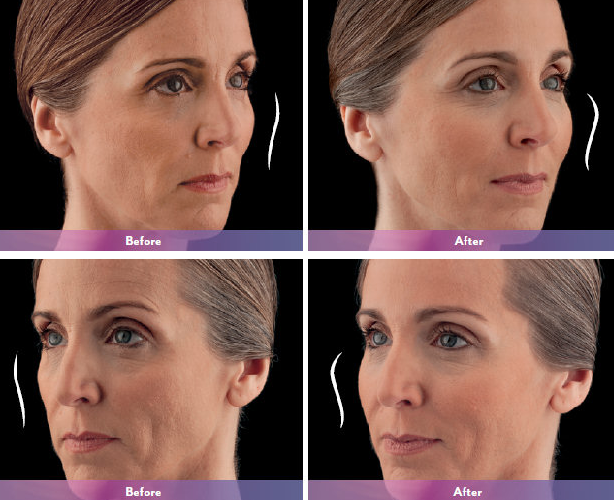 Voluma adds volume to correct age-related volume loss in the cheeks to help create a more youthful appearance. 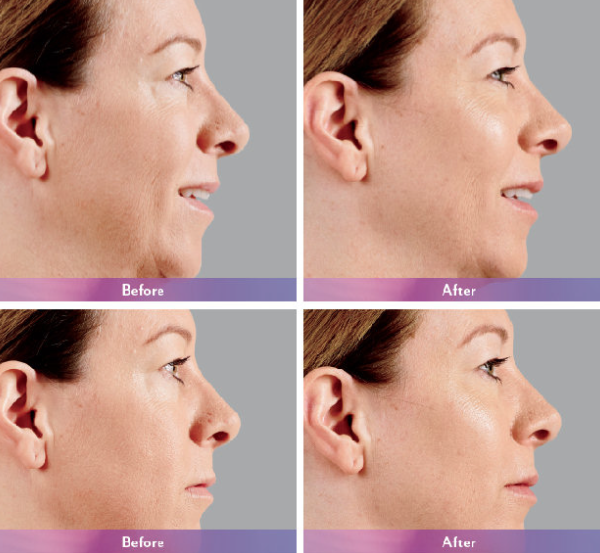 Voluma may be injected in the mid-face (subcutaneously) by our expert physician to lift up those saggy jowls! Results are instantaneous. Infuse youth (it’s really hyaluronic acid) into your skin – naturally! If you’re looking for an effective anti-wrinkle treatment that makes use of natural ingredients to fight wrinkles and skin blemishes, you’re in the right place. With Newport Aesthetics’ advanced filler treatments, you’ll harness the natural rejuvenation properties of skin and get the soft, silky, youthful-looking skin you’ve always wanted. JUVÉDERM VOLUMA® XC is commonly referred to as Voluma. 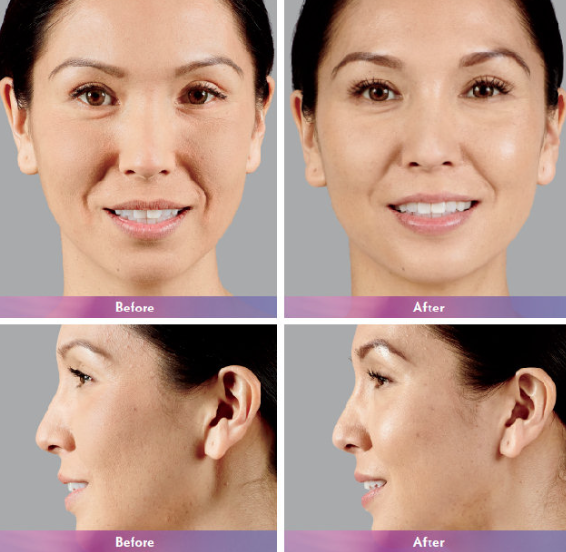 Voluma is the first and only filler FDA-approved to instantly add volume to the cheek area. It gives you a subtle lift, helping to restore contour and a more youthful profile. 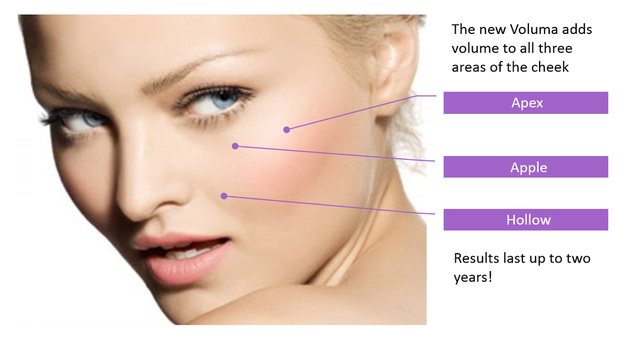 What is Voluma indicated for? To restore volume loss in the facial areas such as the cheeks, temples and jawline. 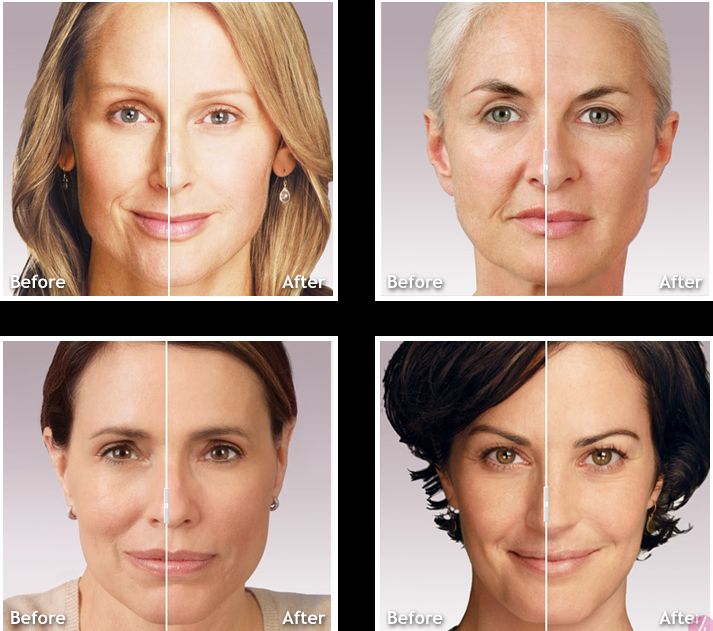 What makes Voluma different from other fillers? Not really, similar to other injectable fillers. No, this is a non-animal derived sugar molecule that is chemically identical to what is in your own body. Does Voluma require any special training or techniques? As with all fillers, this product is a tool which produce excellent results when put into the right hands. Look for experience with the specific product and technique. Our injectors here are Newport Aesthetics are trained by the best – the company that makes the products plus clinical training with expert physicians in the Aesthetics Industry. Can you combine Voluma with other treatments? Yes, this product is often combined with regular Juvéderm, Botox, lasers, Pellevé and more! Usually immediate. In some cases, bruising and swelling can occur for a few days. What are the common side effects of Voluma? As with all fillers, lumps and bruising are the most common side effects. Avoiding things that can make one bleed such as aspirin or ibuprofen, proper technique and pressure during the procedure and icing after the procedure. Can Voluma be removed if I don’t like the results? Yes, Voluma can be dissolved with an injection of hyaluronidase. Follow up treatments are recommended to be scheduled usually every 12-18 months.